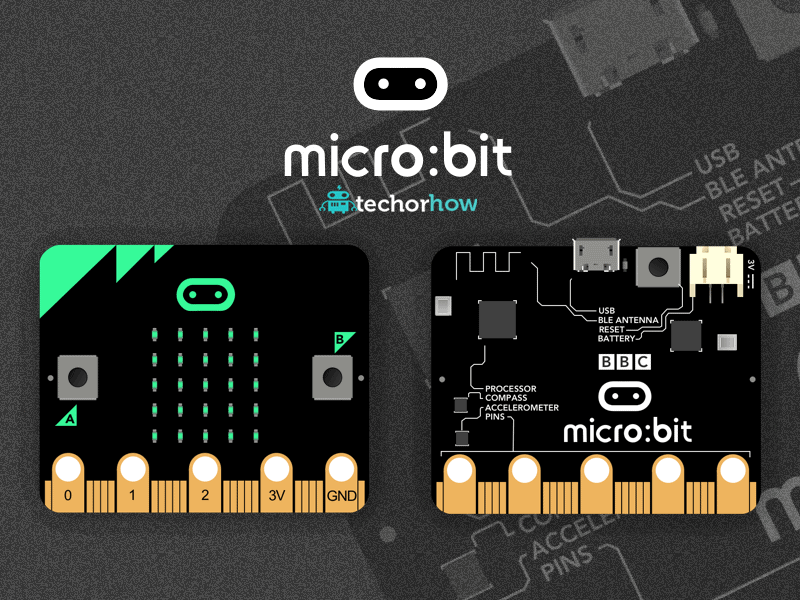 The BBC has unveiled the final design of the Microbit — a pocket-sized computer board designed to lure U.K. school children to embedded electronics The Microbit is essentially a codeable computer that lets kids get creative with technology. It measures 5cm by 4cm and will be available in different colors. The idea behind the Microbit is to encourage young children to learn how computers work, and to get kids into programming and engineering at the young age. What does this tiny little computer contain? separate AAA battery holderAn accelerometer to make a hi-tech spirit level In-built Compass The series of 25 programmable red LEDs lights is designed to help children get instant results, and its input/output (I/O) rings help connect other computing kit, including the Raspberry Pi, Galileo, Arduino, Kano and littleBits, to carry out more complex tasks. The Micro:bit is programmed through a modified version of Microsoft’s TouchDevelop Web-based coding environment. Microsoft also provided two coding languages – The text-based Microsoft . The BBC Micro:bit is almost 18 times faster and about 600 times lighter than the original BBC Micro , which celebrated its 33rd birthday recently. When would you get Micro:bit? BBC is planning to distribute over 1 Million Micro:bit devices for Free to every Year 7 (11 or 12 year-old) child or equivalent at the school across the UK in October this year. By the end of this year, the general public will also be able to purchase Micro:bit. Although the cost has not been announced yet, Micro:bit will be cheap.